OfficeMax was an American office supplies retailer founded in 1988. It is now a subsidiary of Office Depot, Inc., which is headquartered in Boca Raton, FL. As of December 2012, OfficeMax operated 941 stores in 47 states, Puerto Rico, the U.S. Virgin Islands and Mexico. In 2012, net sales were $6.9 billion, down from $8.3 billion in 2008. It was announced February 20, 2013, that Office Depot and OfficeMax will combine in an all-stock deal, which will create the largest U.S. office-supplies chain. On November 5, 2013, the merger was completed. 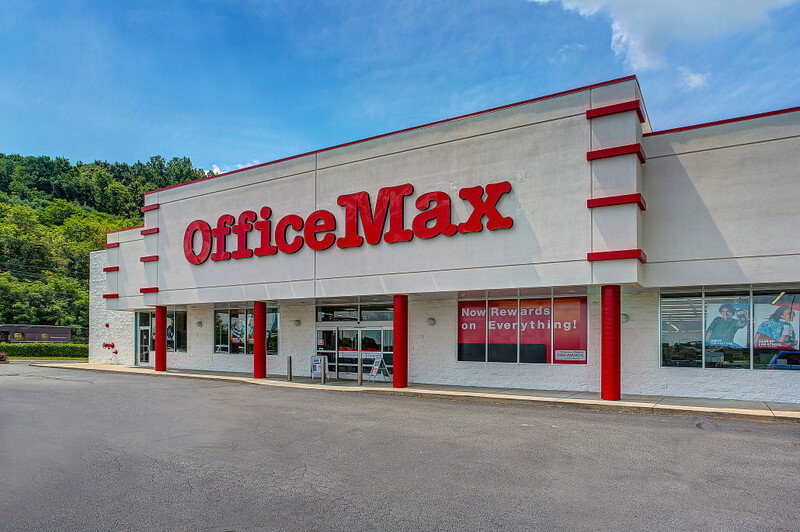 The OfficeMax name continues to serve as a brand of the newly formed Office Depot, Inc.